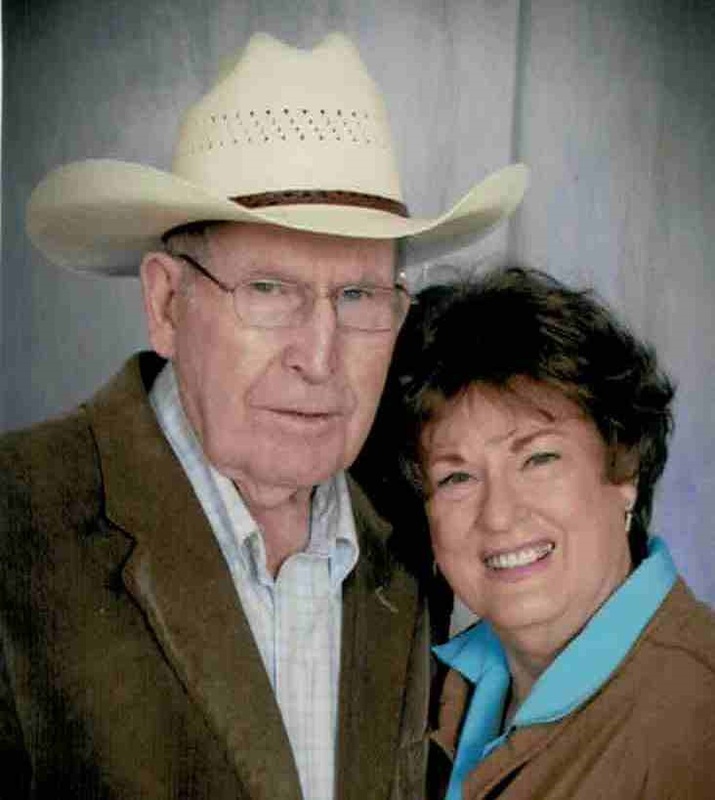 Donna Dee Berrey, 84, of Salt Lake City, UT passed away on March 12, 2018 in Mesa, AZ with her family surrounding her. Donna was born in Brainerd, MN on July 17, 1933 but grew up in the Southwest which she loved. She raised her four children in Tucson, AZ and enjoyed holding many ‘Nana Camps’ for her 16 grandchildren there as well. 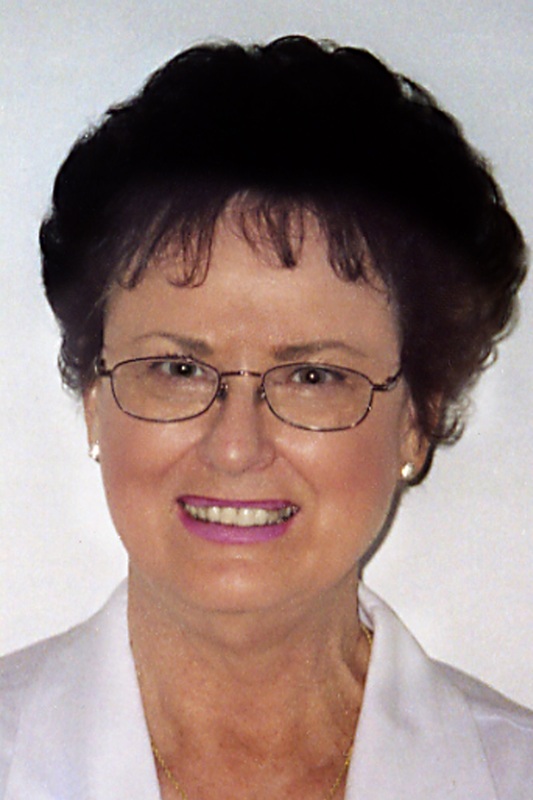 She worked in the business world and was active in her church and many political and community action groups throughout her Tucson years. 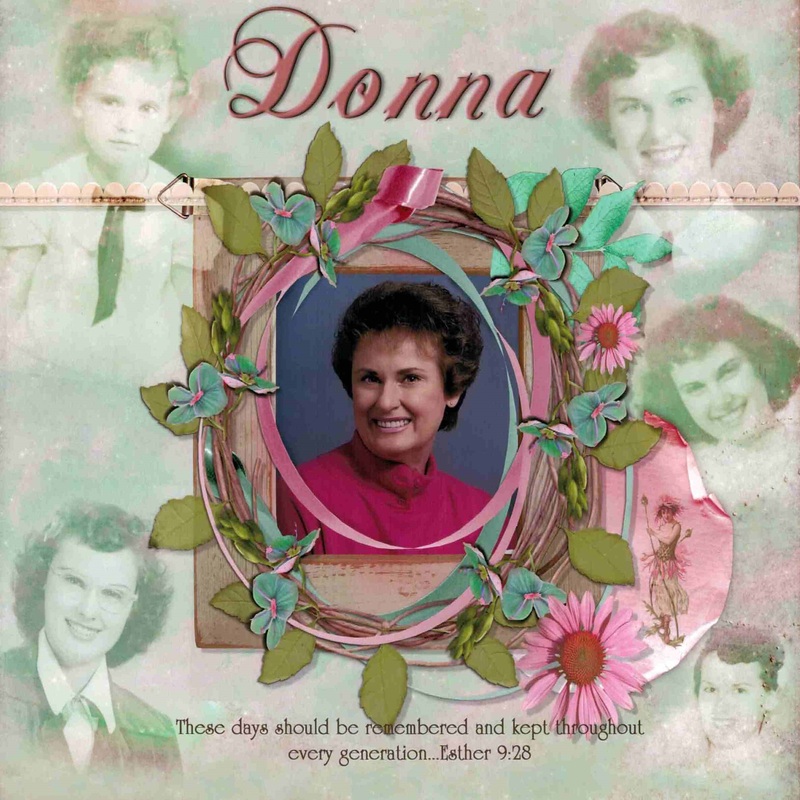 Donna was a talented artist and involved in professional art training for 30 years. She was a docent for the Tucson Museum of Art for over five years, and she taught art in elementary schools throughout the city. Her oil and watercolor paintings are displayed in many local businesses and private homes throughout Tucson and the Southwest. To those who have known and loved her paintings, the lonely windmill was her trademark. After completing a full-time mission at the Family History Library in Salt Lake City, UT, she met the love of her life, David Berrey. They’ve been happily married for the past 15 years. Their many shared adventures included a full-time mission for the LDS Church in Georgia, serving as ushers at the LDS Conference Center, volunteering at the LDS Hospital in Salt Lake City, and traveling to find their past relatives on a wonderful trip to England and Scotland. Donna is survived by her husband, David L. Berrey and his family, along with her four children: Thomas Jordan III, Linda Mariner, Douglas Jordan, and Roxane Shepard as well as her 16 grandchildren and 38 great-grandchildren. A brief visitation will be held on Friday, March 16th, 2018 at 12:00 pm followed immediately by a 1:00 pm Funeral Service at the Church of Jesus Christ of Latter-day Saints, 6901 E. Kenyon Drive, Tucson, AZ. Donna, we will miss your smiling face and upbeat attitude here in the Canyon Road Ward; and Brother Stevenson and I will miss the opportunity of visiting with you each month. David, our thoughts and prayers will be with you as you make this difficult adjustment…We have both been through it recently, so know what you are facing. We look forward to seeing you again if and when you decide to return to Canyon Road Ward. Donna, we in the Canyon Road Ward will miss your smiling face and upbeat attitude; and Kay and I will miss our monthly home teaching visits in your home. Brent and I were so saddened to read of Donna’ passing. What a lovely person she was and so dedicated to you. We send our love and want you to know our thoughts are with you at this time. Judy and I love you and Donna. We miss you and hope you will find time to be with us once more in the Canyon Road Ward. She was my wonderful, fun loving, Visiting Teacher until recently. We shared so many great memories of her life. She presented me with an original piece of art (she knew I loved Indian decorations) that I already cherished, and now it will remind me every day of her wonderful personality and friendship. Thank you for sharing her with us here in Salt Lake City. Wonderful, wonderful, wonderful Donna!!! You will be missed, my friend! Always smiling and spreading her love and positive attitude to all around her. Love her! May God bless you, dear Dear David, and your whole family at this time of mourning. Praying for you. What a joy it was to be Donna’s Visiting Teacher for the five years that she and David lived in Canyon Road Towers. We became very good friends. I am really going to miss her and also David. There were many times that they would drive me home from church when Jim had to stay for choir practice. I loved them both. We are praying for you, David. Donna loved, enjoyed, and appreciated you so much. You took such good care of each other. We are praying for you. I worked with Donna when she was a missionary in the FHL – what an amazing spirit with a very positive attitude. Her kind gentle manner and warm smile warmed your heart. She was always willing to help wherever she was needed. Donna will be missed by so many but especially here family. I am grateful to know that this parting will be for a small moment in time and we will be with our loved ones again – never to be parted from them again. May the peace that come through our Savior Jesus Christ be with you at this time and in the coming years.